If you want to Study in a Most Beautiful, Peaceful, and Safest Country in the World, then Study in New Zealand. New Zealand is one of the world’s best places to live and study. The New Zealand is an Ultimate Country that has the outdoor playground with excellent study opportunities. The Educational Institutions in the Country are well regarded throughout the world and has become an attractive destination for the Students who wish to Study Abroad. 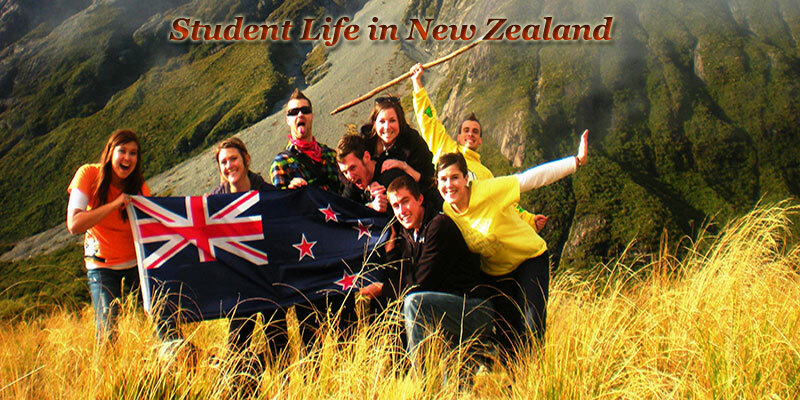 By Studying in the New Zealand the Students can gain both practical and academic achievements. Being its qualifications recognized and respected globally New Zealand has become One of the Top Study Destinations in the World. The Main Reason why the Students Abroad loves to Study in New Zealand is its Safe and Warm Welcoming Culture. And the New Zeland Universities have the world-class reputation for cutting-edge research and creative energy. So by Studying in any University in New Zealand the students can build practical skills needed to their future career and academic life. By Studying in New Zealand Universities you can experience a New way of Learning. And the Educational Qualifications obtained from the New Zealand Universities are well recognized and respected Globally. Not only the Quality Education, New Zealand is also a Safest Country in the World. It is the world’s fourth most peaceful country according to the Global Peace Index 2016. So by choosing New Zealand you can study in peaceful, politically stable country with some of the world’s lowest rates of corruption. And the New Zealand Universities offer a plenty of opportunities with a wide range of quality postgraduate programs to study at all levels from undergraduate to Ph.d. And the New Zealanders are also welcoming, respectful and friendly to other cultures. So by choosing New Zealand as Study Destination you can earn an international degree without any worries. The New Zealand is an Island Country mainly comprises of two islands namely the North Island and South Island, although there are numerous Smaller Islands. Though the New Zealand is an isolated Nation it is a well-developed nation and beautiful nation with great connections with the rest of the world. And it is known for its great natural beauty, The Geographical area of this country is surrounded by mountains, lakes, and along with unique plant life and animals. Coming to the Culture of New Zealand, it is a rich mixture of various cultures such as Maori, Pakeha (people of European descent), Asian and Pacific peoples. It is the best country for the people with adventurous spirit. And the New Zealanders are also warm Welcoming, Friendly, and respectful people. So you can get the hassle-free international degree from New Zealand without any barriers. New Zealand has a diverse education system that gives you a wide range of education programs and institutions. So you can choose any course in any region of the country. All Educational Institutions in New Zealand which include schools, universities, institutes of technology, polytechnics, and private training establishments welcomes international students. And so many of these Institutions offer English language courses. There are 10 levels of study in New Zealand higher education with level 1 being a certificate and level 10 a doctoral degree. Each Education level is progressive. The 10 levels of Higher Education and their corresponding Qualification are mentioned below. Diplomas: Level 5 & 6. Bachelor’s degrees/ graduate Diplomas: Level 7. Honours Bachelors Degree: Level 8. The New Zealand’s Educational System is one of the best educational systems in the world. The Unique and the main reason which differentiates the New Zealand’s Education System with Other Developed Countries is its Public funding Educational System. 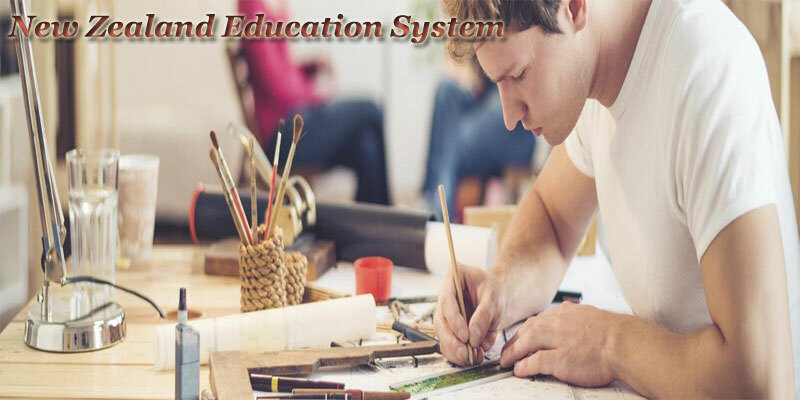 The Public Educational System in New Zealand is one of the best funded educational systems in the world. It offers the world’s highest percentage of public funding in Education. Another important feature of the New Zealand Educational System is its practical and academic achievement. The New Zealand Public Education System mainly focuses on letting children explore their skills and thus allowing them to learn in the best way that they can. This makes the students ready for the college just by finishing their secondary education. All these several reasons make New Zealand as the number one country in the world for education. New Zealand is a Safe and Peaceful Country and the New Zealanders are also warm welcoming and friendly people. And the New Zeland is also a rich mix of various cultures. So Students from abroad can easily adjust in this Multi Culture Environment and can enjoy their educational experience by interacting with others in the community. Unlike some other cultures Questioning and challenging Teachers and Lecturers is an important part of a New Zealand Education. So Students can clarify their each doubt without any hesitation at New Zealand Universities. And as an International Student arranging accommodation is also very important to study in New Zealand. It’s a good idea to have some accommodation organized before you arrive in New Zealand in a hall of residence, rent a house with friends, or board in a homestay with the help of friends already in New Zealand or through consultancies. And it is also easy to roam around the country, as the area of Most of the New Zealand’s cities is relatively small. The International Students can use Scholarship options and Part-time job assistance offered by The Universities of New Zealand to make sure to live yourself and to enjoy New Zealand Life. There are several Educational Institutions like Universities, Colleges, Private institutions and polytechnics that offer Post Secondary Education in New Zealand. In detail, the New Zealand Higher Educational System consists of 8 Universities, 18 Technology Institutions, and over 600 training schools to offer quality higher education and to provide specialized skills. Among the eight universities, 5 universities are considered to be in the top 50 of the world’s universities according to the QS World Top 500 rankings. It is also important for all students to note that all universities have their own international students sections dedicated to foreigners who wish to study in New Zealand. Here we have provided the List of Top 8 Universities in the New Zealand based on QS Top Universities Rankings. These University rankings help students to compare quality higher education institutions and to identify the best universities worldwide. Which Test I need to take to study in New Zealand? To get Admission any University in New Zealand candidates must take one or more standardized admission tests such as GRE, GMAT, SAT, and English Language Tests. Each University in New Zealand has their own admission Standards. 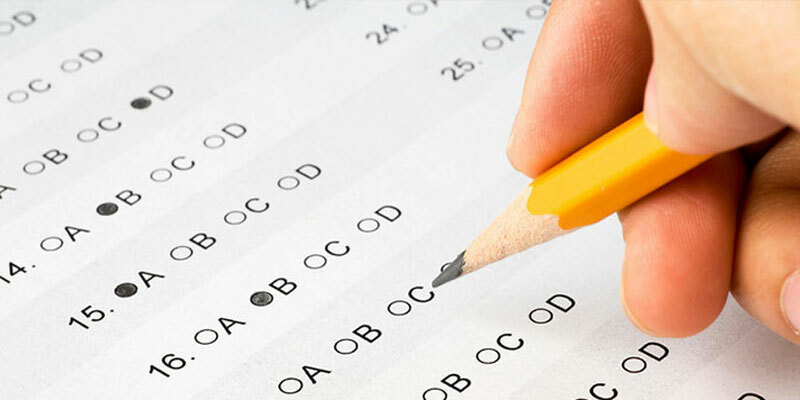 The Universities use these Tests to measure Students ability and aptitude to study in New Zealand. All these tests are Standardized tests so students can take the same test at every test center. The Entrance Test analyzes the candidate ability to study in New Zealand. It is better to check your chosen university to know test requirements before applying. because we already know that each university has its own test requirements. To Study in New Zealand, you need to pay Tuition Fees, So the cost of education can be a little bit expensive. The Tuition Fee of each university in New Zealand is different. 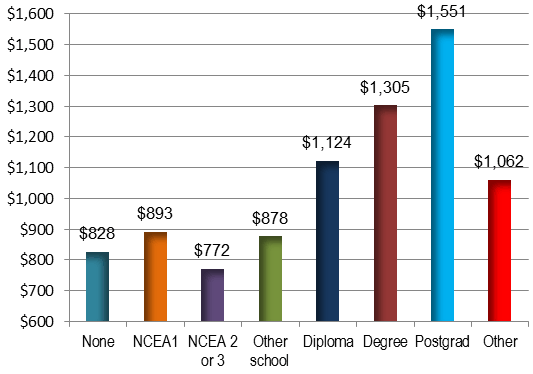 So the Studying Cost in New Zealand may vary depends on the chosen university, subject and your level of study. So the International Students should look into various Scholarship options to get financial support. Most of the International Students must pay foreign Student Fees at Universities. However, the students classed as Domestic Students can be exempted from foreign student fees. (For Example International Students enrolled in Ph.D. Programs. The Cost of Studies in New Zealand can also be varied depends on your location, student’s lifestyle and chosen accommodation options. If you have chosen a less expensive area and shared room your cost will reduce. 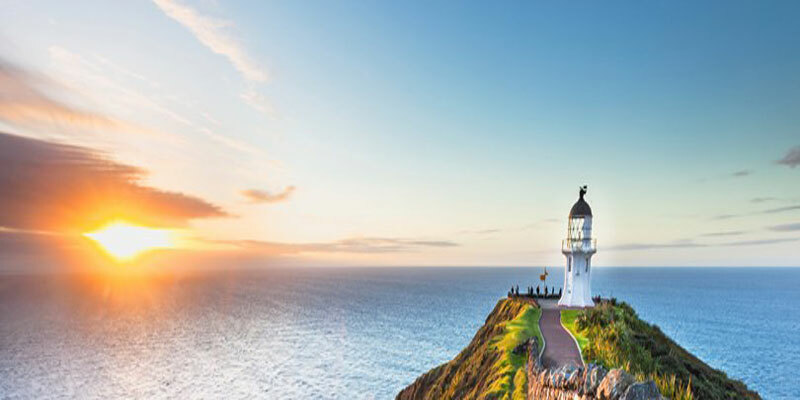 While studying in New Zealand you will also encounter some additional costs like Overseas Student Health Cover charges and various fees, however, these costs shouldn’t take much of your overall budget. 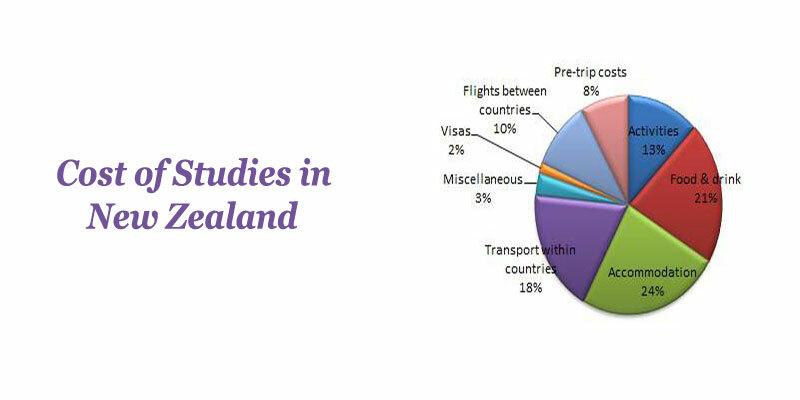 So, estimate your cost of studies carefully before landing on to New Zealand by considering all necessary costs. The Eight Universities in the New Zealand offers aa Word Class Education. The Academic Qualifications/Degree Obtained from New Zealand Universities are recognized and respected globally. A New Zealand Education Opens Doors to Successful Careers around the World. New Zealand is the Fourth Most Peaceful Country in the World. You can feel Safe while studying in New Zealand. You can improve your work/life balance and can enjoy a New Adventure Every Day. The New Zealand Education System offers a New Way of Learning, you can learn through Questioning and challenging Teachers and Lecturers. New Zealanders are Warm Welcoming, Friendly, and respectful of other cultures. You can make friends easily in inclusive, multicultural society. You can improve your English Language Skills. You can be able to do Part-time jobs for 20 hours per week, and full-time during scheduled holidays while you are studying in New Zealand. Usually, the Academic year in New Zealand is from Mid/Late February to early November. But, Most of the Intakes in New Zealand happen in February, July, and sometimes in September. Once you have decided the course and institution you would like to apply you can apply for the coming intake by following through the below process which mainly comprises of 3 steps. Request the Application Form via Email: You can get the Application form required to apply for the University at the University official website. Most of the New Zealand Universities have this provision, so students can be able to apply online to request the application form by giving brief details about your education. Requesting Application Form via Air Mail: If you are unable to use the Internet you can also send the request for the application form to the university by Air Mail. You should accompany your application request with a brief description of your educational background, academic objectives, A source of financial support, English proficiency and standardized test scores. Complete the Application Form: Fill the Application available in a downloadable and ready to print versions of the online application forms on the net and submit it to the University. After checking your details such as academic details & Test Scores, etc., the University will send you the offer letter to your Mail. Obtain VISA: After getting Admission apply for the Student Visa which is mandatory to study in New Zealand. You need to submit some important documents like Academic Qualifications, Test Score, Acceptance Letter, etc. By submitting relevant documents the New Zealand embassy will approve your Visa. Now you can fly to study in New Zealand.